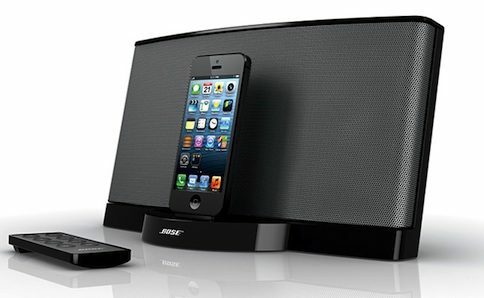 Apple is reportedly on the verge of removing audio products and accessories by the audio equipment specialist Bose from both its store shelves in addition to the demo units as early as next week, MacRumors learned Friday from a source privy to the matter. 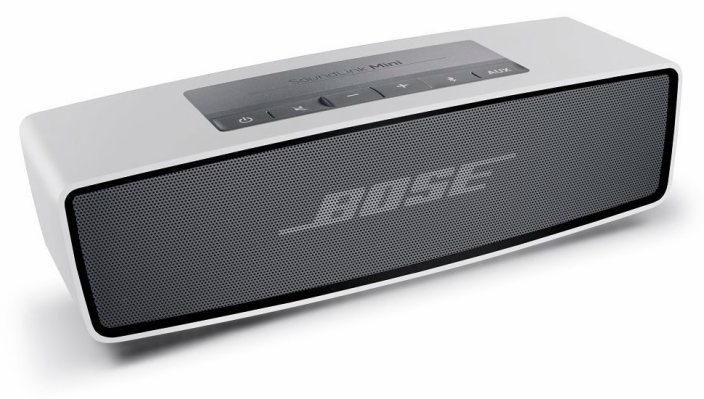 Although the report comes short on specifics, the decision may have something to do with Bose’s patent infringement lawsuit against Beats. As you know, Apple purchased Beats Electronics and Beats Music for $3 billion earlier this year. The development seemingly coincides with a new agreement Bose signed with the National Football League banning its players from wearing Beats headphones while on television. The inventory change, the publication noted, will begin early next week, “with instructions for removal being sent to employees in the coming days”. 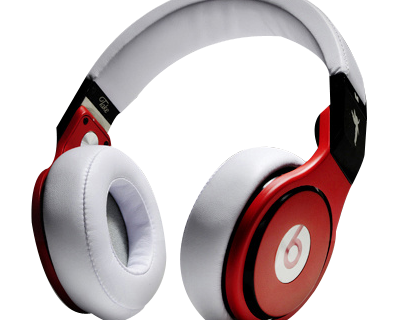 Like Apple, Beats owns the high-end: the company is said to hold a sixty percent share of the $100+ headphone category. 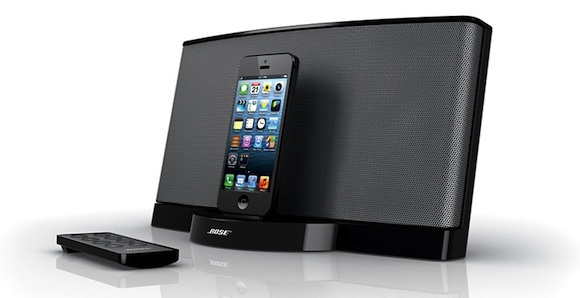 Bose in its lawsuit alleges that the Beats Pro, Beats Studio and Beats Studio Wireless products use its patented noise-canceling technology and is now seeking financial damages and a sales ban. 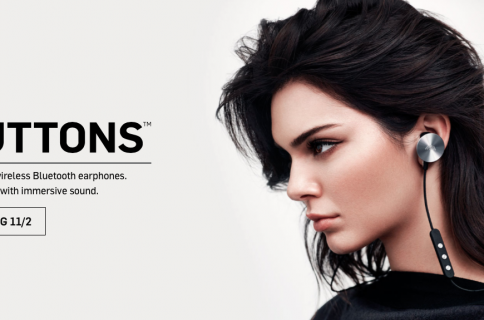 Following its Beats buy, Apple’s been increasingly featuring Beats headphones and audio accessories on its online store and at brick-and-mortar locations and promoting the Beats Music service to new iOS device owners and on the App Store. Recode said yesterday that the Bose-NFL deal bars players from wearing Beats headphones on camera, as well as all other non-Bose headphone brands. But the ban didn’t seem to impress San Francisco 49ers quarterback Colin Kaepernick who got fined $10,000 by the NFL for attending a press conference while sporting Beats headphones. Disclaimer: Kaepernick has an endorsement deal with Beats.